Single room. 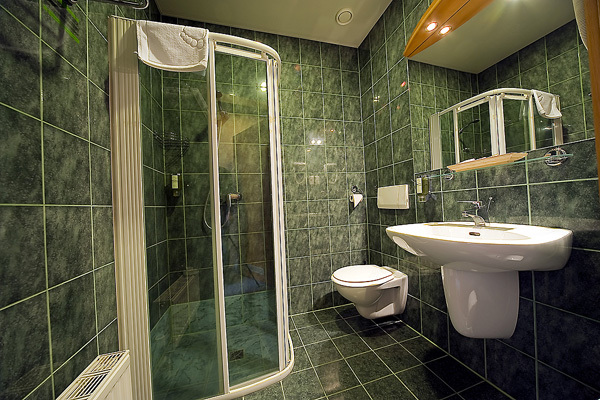 Comfortable accommodation for guests visiting Poznań for both business and sightseeing purposes. The rooms are in warm, sunny colours, cosily and comfortably decorated – to help you feel at home after the rigours of travel, to help you rest and relax. The entire hotel is air-conditioned and has wireless internet access (WLAN), for your convenience.